ehy,i was about to create my second village,and i got all the gold by selling bread,but today i noticed that everyone voted to me as parish leader or stuff like that and then i auto voted myself and i became it.but now i can no longer sell stuff to the parish! so how do i leave the leadership to somuone else? You can still sell to the parish. 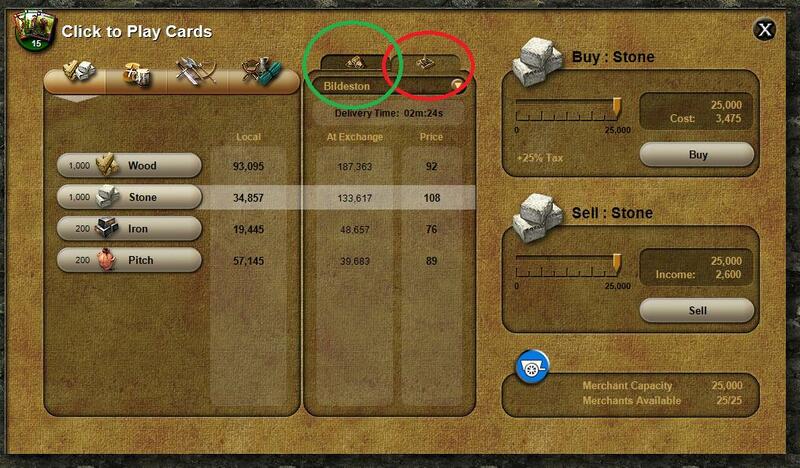 Have your village that you wish to sell from, select the parish and click the trade button. Be sure you have the parish icon selected, this means you're selling to a parish. The village icon means you're giving to a village or a parish.